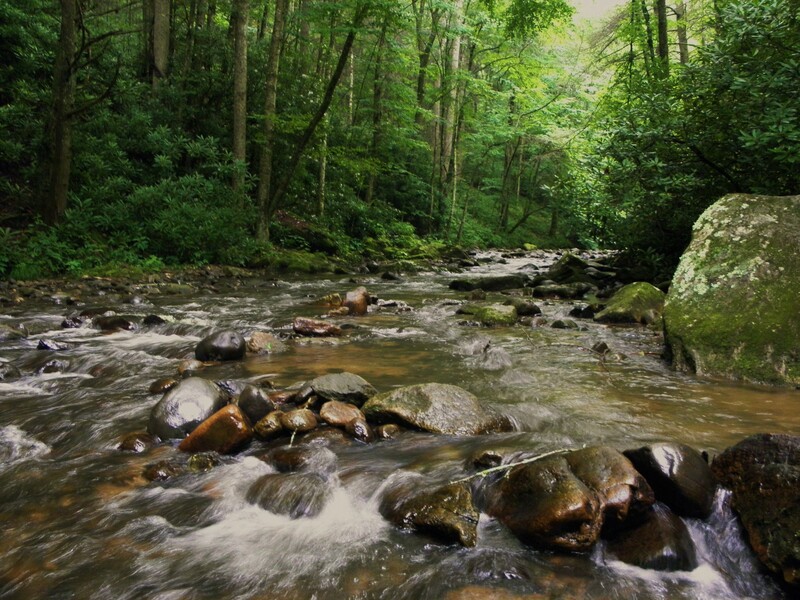 This is one of the many road-side creeks running thru the Smokey Mountains. And just so you'll know that when you come across a jewel like this.... It is a sin to not sit on the creek bank and sink your bare feet in the cool rushing water.